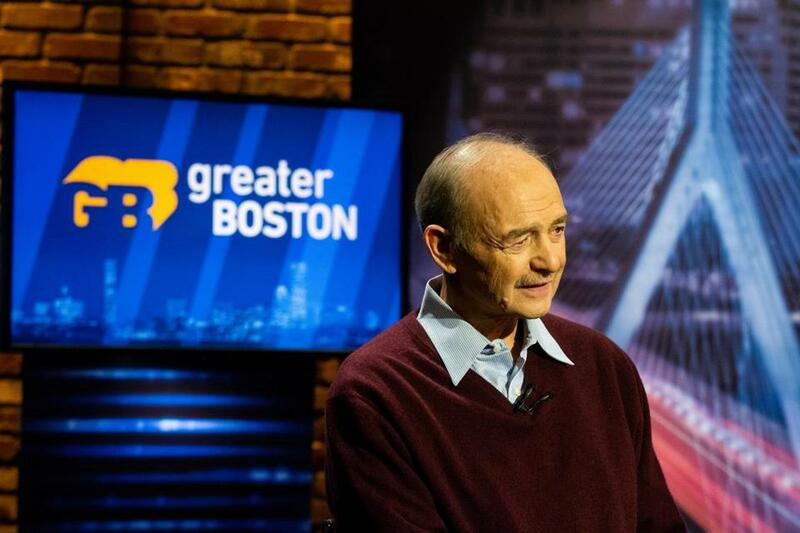 Jim Braude (not pictured) conducted the first interview with Former Massachusetts House Speaker Sal DiMasi since his incarceration on Wednesday. BOSTON — Former Massachusetts House speaker Salvatore DiMasi lashed out at the federal Bureau of Prisons during his first interview since being granted compassionate release in 2016 after serving five years of an eight-year sentence on federal corruption charges, including extortion. DiMasi called the bureau ‘‘a rogue agency’’ during an interview Wednesday on WGBH. He said the agency doesn’t provide needed health care to those under its supervision. The Democrat said he is in remission for throat and prostate cancer. He said he thought he was going to die in prison but has since received treatment at Massachusetts General Hospital and the Dana-Farber Cancer Institute. The 73-year-old Democrat was charged with using his clout as speaker to steer lucrative state contracts to a software company in exchange for $65,000 in payments funneled through DiMasi’s outside law firm. He was convicted in 2011. DiMasi was more circumspect when asked about whether he thought he broke the law, saying he’d rather not talk about it.